To be the Netherlands’ best developer of technical content! Whether we’re talking about a manual on the use of a coffee dispenser, the management of sewage treatment or the maintenance of large sea locks, Foxiz guarantees understandable content. And not only we, but also the users of our content are happy with our proposition. Our unequivocal, appealing and cleverly-constructed content gives you an immediate headstart. Working securely and efficiently, supported by understandable content: that’s what it’s all about! What do you get if you look at how information can best be conveyed in a resourceful, sometimes contentious but always creative manner? Contemporary content focused on your target group. That’s how we ensure that the content we develop, irrespective of the language, is in perfect harmony with the user’s requirements. We give short shrift to every conceivable preconception about manuals! Saying what you do is easy. Practising what you preach is more difficult, but is always our starting point. Our way of working is clear to one and all and we detest unpleasant surprises as much as our clients do. The needs of our clients take centre stage. Our products and activities are aligned to their needs. It doesn’t get simpler than that. We are well aware that our activities can make an impact on the daily life of people and the world around us. We shoulder our responsibility carefully and make an active contribution by specifically supporting initiatives in this field. To be the best… you can only do this if you recruit and retain really good people. At Foxiz, we do this by creating an environment in which our staff can get the best out of themselves. Proud of the team in which they work, proud of the part that each of them play. This is what we believe in. Self-development is crucial. Our very own Foxiz Academy ensures our employees stay up-to-date. We wish to share our knowledge and experience with our clients and colleagues. That is our contribution to the development of our discipline. Developing technical content, whether we’re talking about manuals, operating instructions, training roll-out, the translation or management of all or any of these – this is a non-stop process. The technical world in which we live is dynamic and innovative. Motivation, flexibility, setting priorities and an ongoing desire to improve; this is what drives our DNA. A seamless connection to the clarion call of our customers. Of course we remain pragmatic and result-driven. 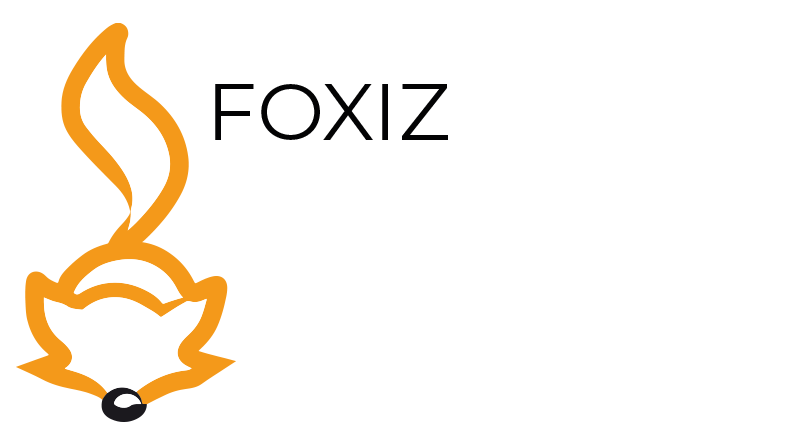 Or, as we put it: Foxiz makes technical documentation understandable!